The Total Skin Rejuvenation Cream is an organic skin rejuvenation and regenerating cream. It is made with all natural, organic and toxic free ingredients. The cream gives the skin added nutrition and is infused with homeopathic remedies as well as healing frequencies. Safe - Do Not Cause Harmful Side Effects. The Total SKin Rejuvenation Cream can be purchased through independent distributors and at the Lectro Life Technologies website. Under the Federal Food, Drug, and Cosmetic Act, cosmetic products and ingredients do not require FDA approval before they go on the market. The exception is color additives (other than those used in most hair dyes). 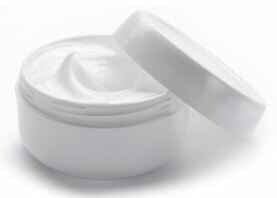 How safe are other Skin Care Products? (Learn More).